Let me start by saying...my health club is a dump. I'm not complaining, I've been there for years, it's always been a dump, and I'm cool with that. Cut to Christmas...my health club was sold. Ummmmm...I see it! 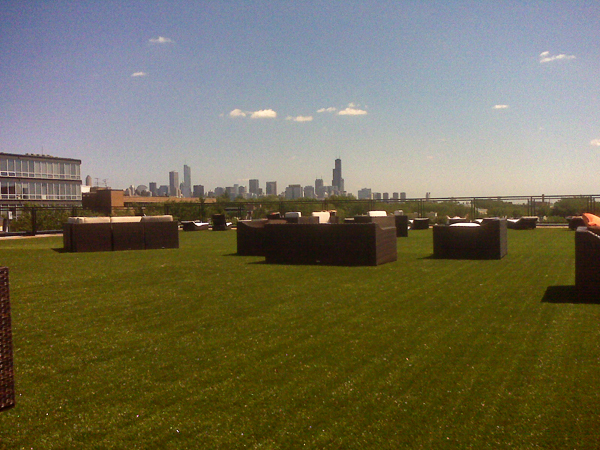 This is the FABULOUS new roof deck...with a FANTASTICO view of the city! Not to mention the little man that kept bringing us cucumber water and asking if we needed anything. 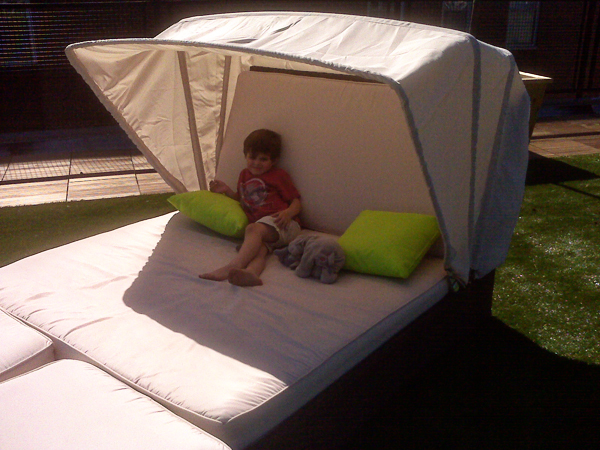 Is it any surprise that the kiddos now want to live on the roof deck? Tell that Little Man to move over, make room for Me ! !